You are here: Home / Aging Articles / Who’s Responsible For My Parent’s Medical Bills After They Die? The key point to this question is understanding how the estate administration closing process works. If there is one take away from this article it’s this – everyone has an estate. The term estate in its simplest forms means the things left when someone has died. The difference in the estate administration process for a family is not necessarily based on the “wealth” of the estate, but if there was a “plan” for the estate. As my good friend Peggy Hoyt, Elder Care Attorney and published author on this topic likes to say, “If you don’t create a plan for your estate – your home state will create one for you!” In legal terms estate administration means that if there is no last will and testament in place, the court will appoint someone to act as an executor to oversee that the process. Probate is nothing to be afraid of, it’s just labor intensive. For this reason, many people have chosen to save their family from the time, energy and finances involved with probate through proper planning via the creation of a vehicle called a living trust. 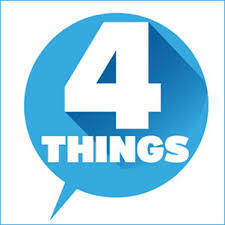 Living trusts were designed to place a person’s assets in a revocable trust in which they are the trustee of the trust. Translation – the person can control all the assets within their own trust. 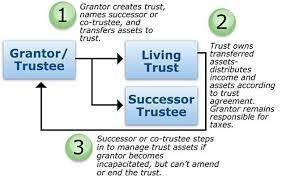 The primary benefit of the trust is to avoid probate, therefor providing the ability to distribute assets sooner. The above definitions of the terms probate and living trust are a mere broad stroke. Each of these concepts are a topic unto their own. 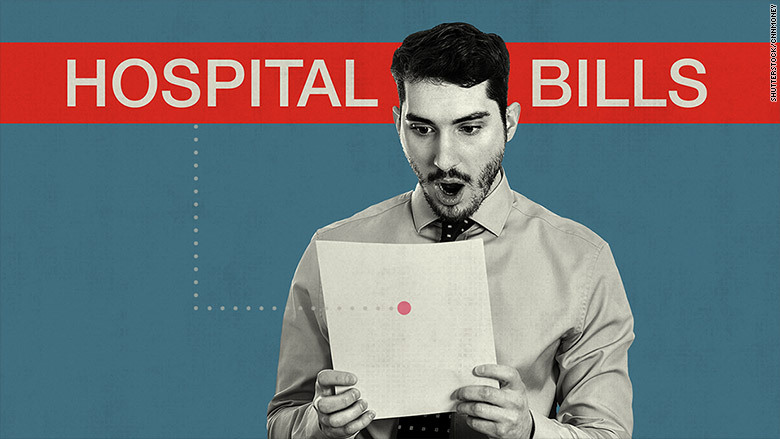 In closing, coming full circle here are the facts that an adult child must know when it comes to payment of medical bills, or for that fact any debt that’s tied to their parent’s estate. If they did not personally sign or guarantee any contracts, notes or loans – they are not responsible. Many medical collection agencies that call, badger or even imply that you are responsible – know there are rules set up by the federal government on your behalf that you should follow.Check with the state you live in to and follow the probate court laws. Note, some states may not require filing. This is determined by the monetary size of the estate. 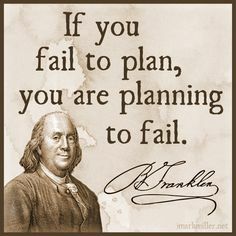 If there was an estate plan in place – follow it. 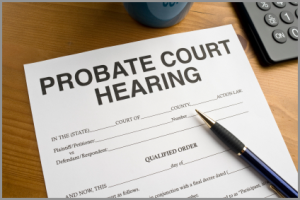 If there was no plan, you must adhere to the probate protocols.